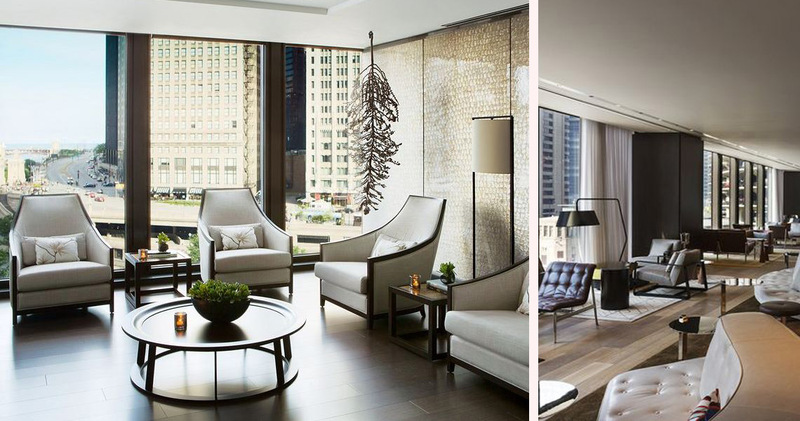 Langham Hotel Chicago is a fusion of splendour, style and stunning views. 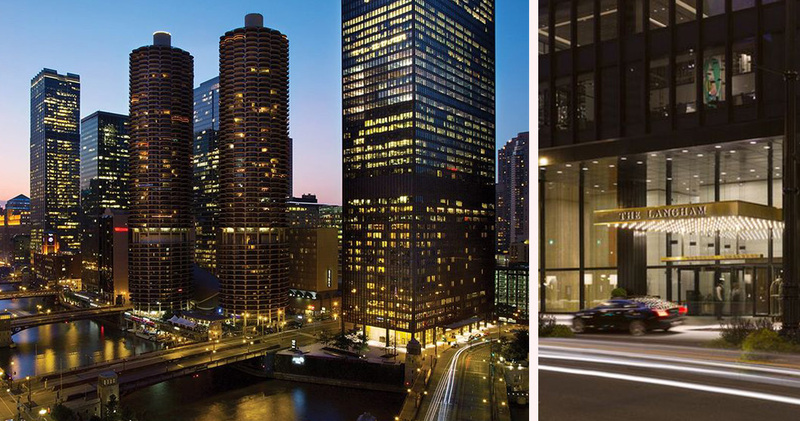 Located in the heart of the city, Langham Chicago is the perfect base from which to explore the city’s major attractions, or conduct business in the commercial hub of the Loop district. 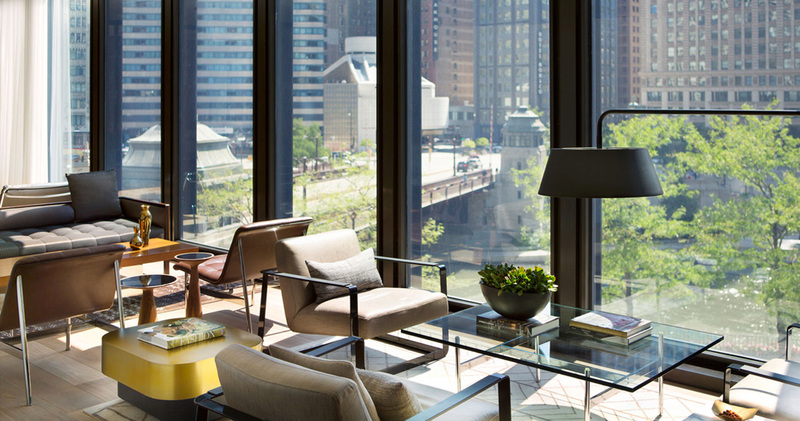 Guests at Langham Chicago are provided with breathtaking views of the Chicago River, Lake Michigan and soaring cityscape from all floors of the skyscraper, thanks to lavish floor-to-ceiling windows. 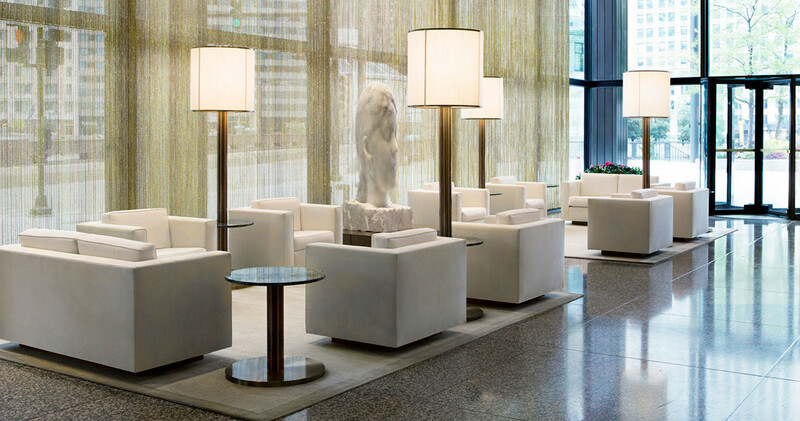 Designed by world renowned architect Mies van der Rohe, this iconic building combines the perfect mix of style and comfort. 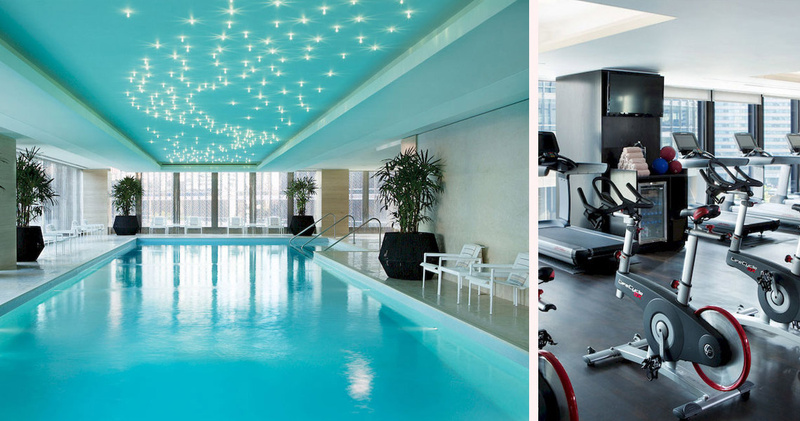 Langham Chicago also hosts a state of the art fitness centre and gym. 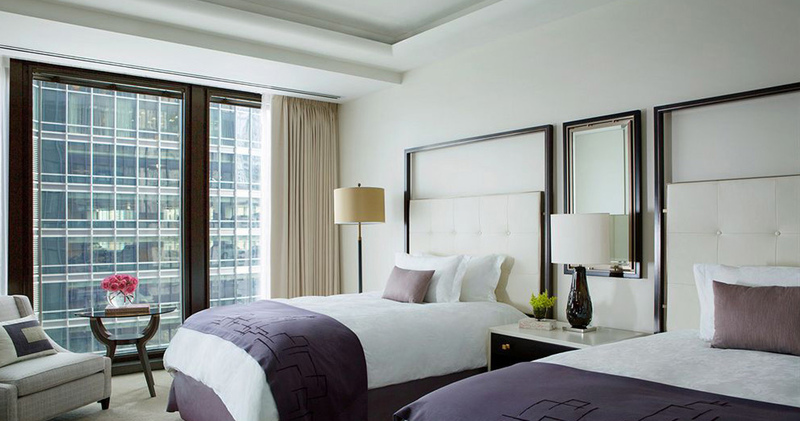 The Langham Chicago provides guests with 268 spacious guest rooms and 48 private suites. 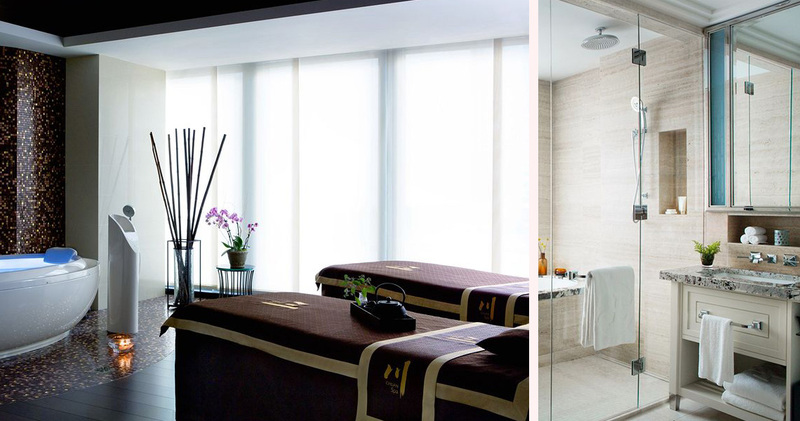 The tasteful décor is elegantly understated, featuring rich dark wood and neutral tones that create an inviting and open space. 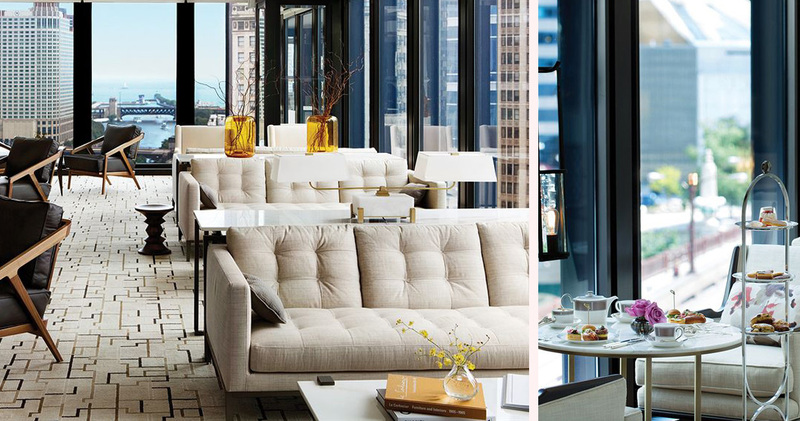 The floor-to-ceiling windows further accentuate the size of the room, offering spectacular views of either the city skyline or river. 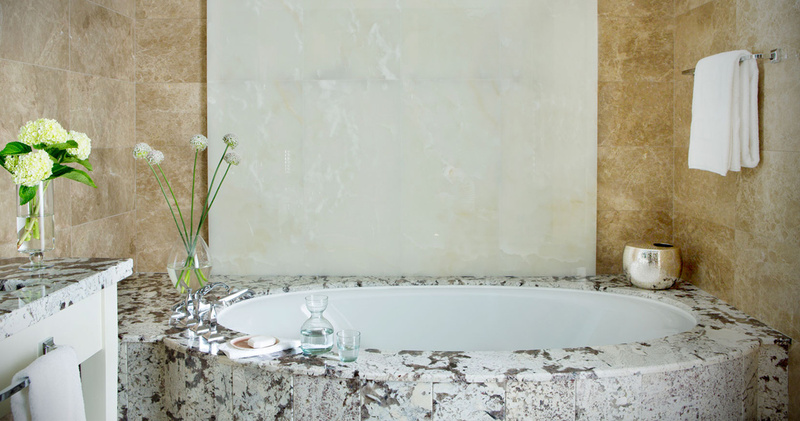 55” flat screen TVs, iPod docking stations, mini-bars and tea and coffee making facilities are provided in every room, as well as luxurious bathroom amenities. 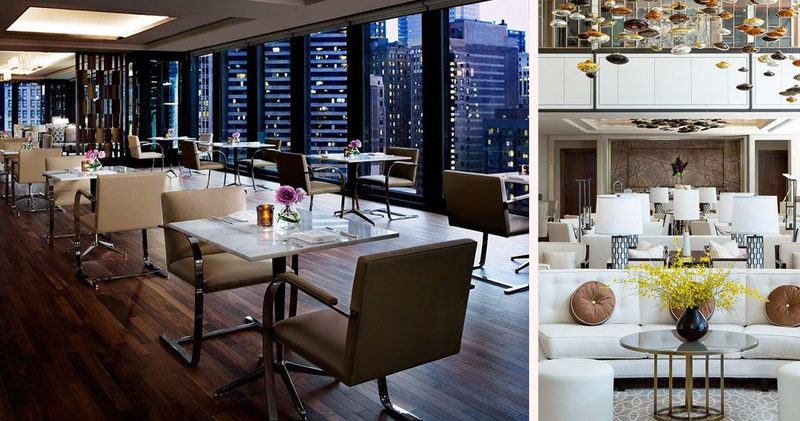 Langham Hotel Chicago boasts three unique dining experiences. 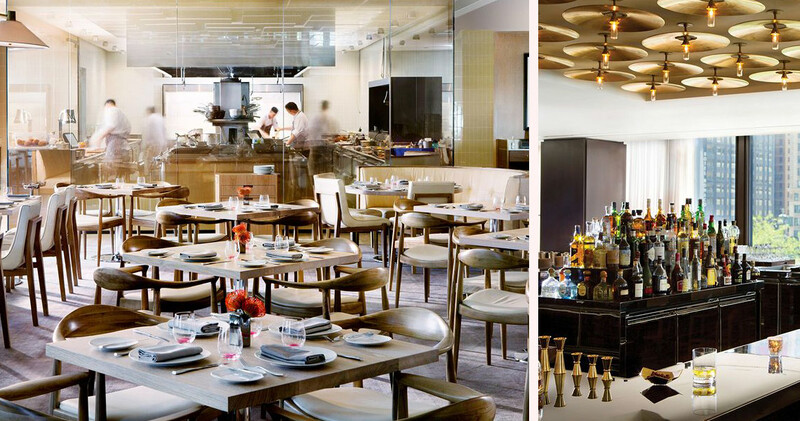 Guests can sample a beautifully plated afternoon tea in the Pavilion, rich American cuisine in Travelle, and have a one-of-a-kind culinary experience in Elle on the River, where visitors choose their own music from exclusive corner lounges.